Loosing hair is the most disheartening things that not only impacts the personality of a person but also weakens the confidence to speak and have success in business and in life. 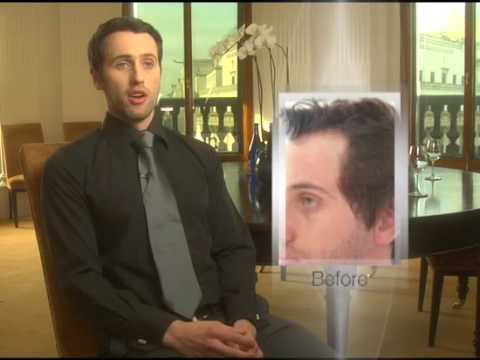 The FUE Hair Transplant is considered as a preeminent choice to gain back hair and a reliable one too. Compared to the strip method, it is a very safe procedure, and provide minimal pain to the patient. Besides, the recovery through Follicular Units Extraction is much faster and results that do not even leave any line marking on your head. Though the procedure was discovered in the 1940s, today it has developed into an optimal and implied hair surgical procedure in a safe and sound manner. The Follicular Units are basically small hair groupings of 1, 2, 3, or 4 hair follicles. On average one Follicular Unit has 2 hairs. It is the key element where for 2500 Follicular Units one receives 5000 hairs. Preserved in a humid condition and suitable temperature the hairs grow healthy and strong when implanted in the bald scalp. • Looks natural and undetectable. • They deliver thick and flowing natural hair density. • Brings back your youth. To get a better representation of our proficiency or to resolve your queries, feel free to contact us. Our experts would be delighted to assist you in making the right decision.